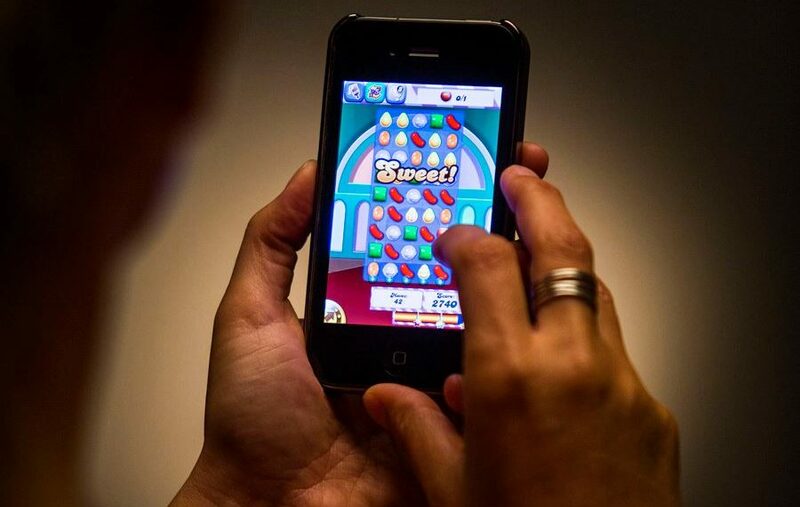 I’m always amazed while riding the TTC (Transit in Toronto, where I used to live) how many people have their heads buried into their phones with Candy Crush on or similar games. It also brings me back to a younger version of myself. (Props to the developers of that game though, they’re enjoying life right now). A lot of people consider commuting to be down time or lost time, but why? What if instead of listening to the radio or swiping pieces of candy on a screen, you listened to audio books and speakers on subjects you were passionate about? It’s so easy now with platforms like Audible. It has been said (and there are very successful people to prove it) that if you listened to audios each time you commute, you could have a PHD level education on that subject within a couple years. Your knowledge would be greater then 99% of the general population on your topic of interest. How much more valuable did you just make yourself and how much more value can you now provide to others? What do I mean by audio’s? This could be audio recordings of books, audio’s of video training or pod-casts on topics you are interested in or want to learn more about. Want to get better at selling or marketing? Listen to pod-casts on marketing or psychology of influence and imagine how much more you will know after a few months? I won’t tell people what to do with their time, that’s up to them. But it is something to consider the next time you find yourself wondering how can I get more from life, make myself more valuable to have more success, more income etc. 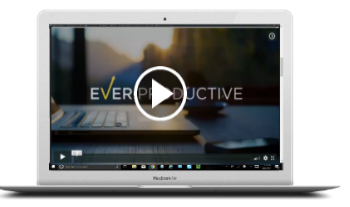 Transform this downtime into value adding time. Feel Better. Look Better. Do Better.